Appliance Testing | Engineering Specialists, Inc.
Engineering Specialists Inc. has 30+ years of experience in fire investigation and forensic examinations. 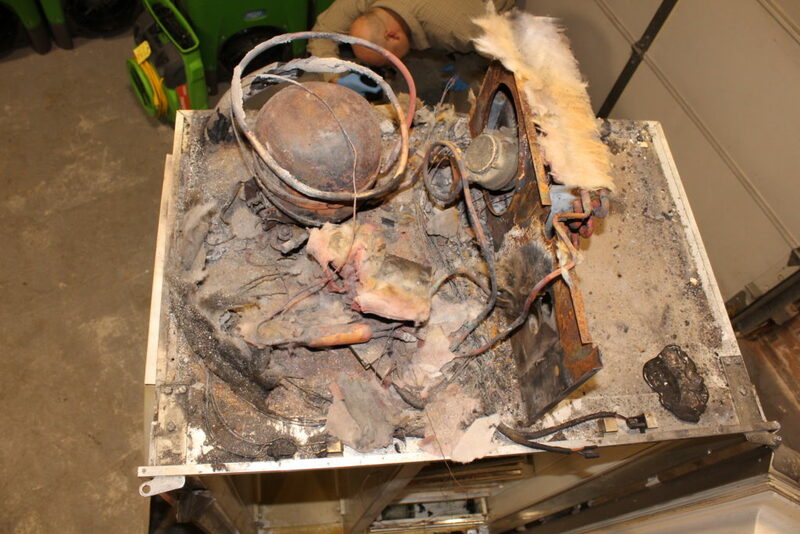 Our experienced engineers can conduct further analysis to pinpoint critical information including the ignition source of the fire, and whether component failure, user error, external contributors such as power surges or lightning or the product design may have contributed to the incident. ESI’s professional engineers study all aspects of specific components that contribute to appliance failure. No detail is overlooked in our forensic evaluations. ESI can conduct destructive testing on site or can arrange for testing to be completed at our own facilities. Our staff will take the lead to coordinate with all interested parties and provide a professional report which clearly documents our methodology and findings, along with product research and photographic documentation.